Can you remember the time that you went looking for a new digital camera? Nowadays that is no longer necessary. Most smartphones already have a great camera on board. But yes, how do you know which smartphone has the best camera on board? There are so many different models. Also, the amount of megapixels no longer says so much about the quality of the camera. The software, aperture, two or a camera and the lens are just as important. 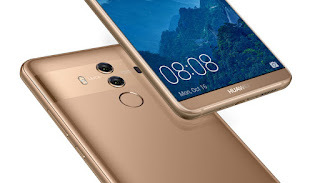 For those looking for a good smartphone and also want a smartphone with good camera functions, this page is at the right address. In this top 5, we like to give some advice about which smartphones currently have the best camera on board. We regularly update this list so that you always see a current list of the five best camera phones. 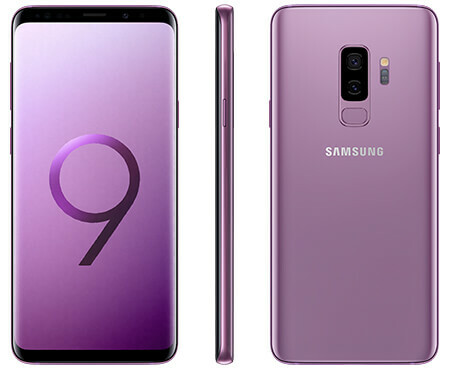 The number one camera smartphone of the moment is the Samsung Galaxy S9 Plus. 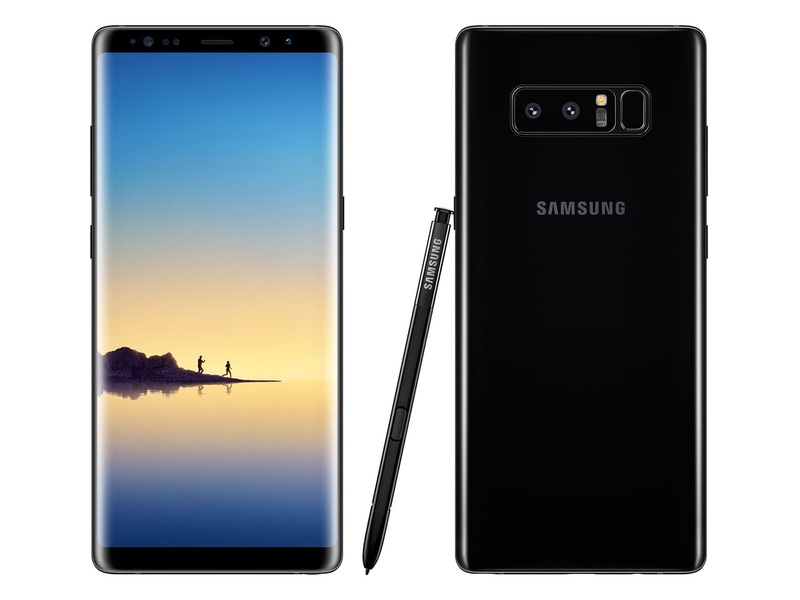 The big flagship may have the looks of its predecessor the Samsung Galaxy S8 Plus, but do not be mistaken. The latest generation is on all fronts an upgrade compared to the predecessor. The new flagship features the same 6.2-inch WQHD + Super AMOLED display virtually without bezels (edges). The most powerful Android processor, namely the Exynos 9810 with 6 GB of memory, is hidden inside the dust and watertight glass housing. If you turn the Galaxy S9 Plus, you will look at the best smartphone cameras of 2018. The camera duo consists of two 12 megapixel cameras and provides up to 2x optical zoom. Especially the primary camera is special because of the double aperture of f / 1.5 and f / 2.4. As a result, the performance of the camera is excellent both in normal light and in low light conditions. New is the slow motion function where you can virtually silence the world with 960 frames per second at 720p video quality. The Samsung Galaxy S9 Plus is an all-round smartphone and has the best smartphone camera at the moment. In a smartphone world full of dual main cameras is crazy enough the powerful Google Pixel 2 with one main camera, which shows the best camera results of 2017. Unlike other camera smartphones, these powerful flagships are equipped with one excellent all-around camera. According to many, the camera is the best camera of the moment. 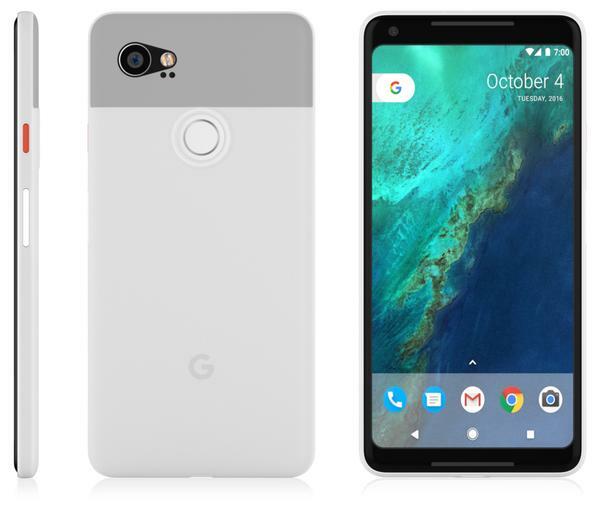 The renowned camera test site DxOMark tested the Google Pixel 2 and Google Pixel 2 XL and rated them the best in 2017. The flagship of Google has a powerful Snapdragon 835 processor with 4 GB of RAM. At the back of the smartphone is a 12.2-megapixel f / 1.8 camera equipped with the latest camera techniques. The premium flagship has optical image stabilization, phase detection & laser autofocus and a dual-LED flash with which you can take the best pictures according to DxO Mark. The device is made of premium materials and an excellent choice as a new camera smartphone. The iPhone 8 Plus is the big brother of iPhone 8, and the device has two main cameras. Compared to the iPhone 7 Plus, the smartphone has received some attractive improvements. Thanks to the double main cameras you can zoom in up to 10x and images stay sharp. The Apple device makes beautiful photos with lifelike colors. Behind the two 12 megapixel cameras is a very powerful A11 processor so that images can be processed quickly to the most beautiful photos. 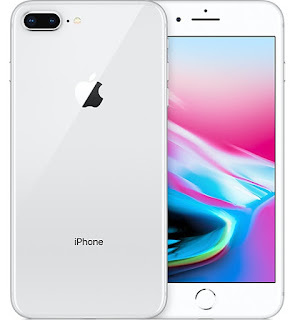 The primary main camera of the American smartphone is optically stabilized, and both main cameras work with phase detection autofocus. The quad LED flash of the main camera illuminates dark locations for the most beautiful photos. The iPhone 8 Plus is a complete device, and you can even charge the glass smartphone wirelessly. The device is in the absolute top 10 of camera smartphones of this moment. A brand that has been among the top of smartphone cameras for years is Samsung. The South Korean manufacturer did not immediately follow the dual camera trend in recent years. Until the end of 2017. Then the first premium Samsung smartphone appeared with two main cameras. The Samsung Galaxy Note 8 is an impressive device with all the comforts you can think of. The flagship has a pair of excellent 12-megapixel cameras that are both optically stabilized for even sharper pictures. The smartphone is powered by the powerful Snapdragon 835 processor with 6 GB of RAM and is therefore incredibly fast. With the S Pen, you turn the device into a handy notepad. 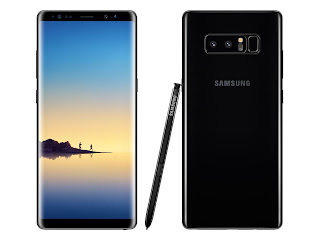 The primary 12-megapixel camera of the Galaxy Note 8 has phase detection autofocus, and together with the secondary 12-megapixel camera, you can zoom in up to 2x optically. One of the useful extras is Bixby. The smart AI assistant lets you search through the cameras for everything that you can get in the picture. Do you see a cool bike? Take a photo and let Bixby search for the latest offers. The Huawei Mate 10 Pro is among the top three best camera smartphones in 2017. The device has a set of powerful cameras. The two main cameras were made in collaboration with the German Leica. After Leica and Huawei showed their cooperation with the Huawei P9, the pair did not sit still. With the Huawei Mate 10 Pro, the Chinese brand is positioning itself in the absolute top of camera smartphones. The Mate has a 6-inch screen and is powered by the powerful Kirin 970 processor with 6 GB of memory. It is the first processor in the smartphone world with its own AI chip. An AI chip that also helps with the excellent photos. The smartphone has a 20-megapixel f / 1.6 camera with 12-megapixel f / 1.6 cameras. The device has the latest camera techniques such as optical image stabilization, phase detection autofocus, and a dual tone LED flash. You can zoom in up to two times without any loss of quality. Through the extensive camera menu in collaboration with Leica, you make the most beautiful portrait photos and shoot images with the beautiful bokeh effect.